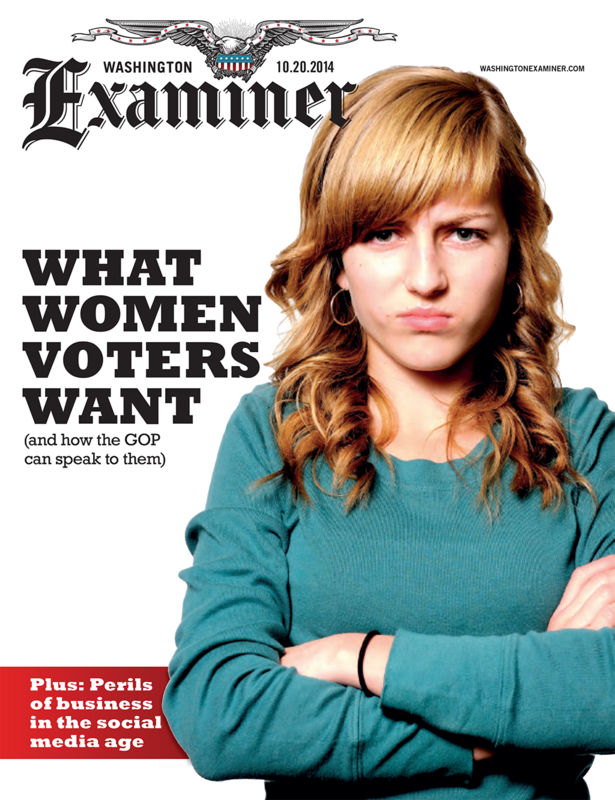 Seen on the front page of this week’s Washington Examiner. Headlines/covers like this crack me up. I imagine there have been a great many GOP conventions with sessions and workshops described exactly like this. “What [Women, Minority, Gay, etc.] Voters Want” with the focus on how to speak to them. As if the idea that they’re just, y’know, people is cuckoo bananas! I’m reminded of this video from The Onion. Good luck with those voting demographics, y’all!